July 11, 2016 — The husband of a woman who died of ovarian cancer after using baby powder has filed a federal lawsuit in Illinois. The lawsuit (PDF) was filed against Johnson & Johnson on June 29 in the U.S. District Court for the Northern District of Illinois (Case No. 1:16-cv-06847). The plaintiff is Tod Alan Musgrove, a man from Illinois. His wife, Pamela, was diagnosed with ovarian cancer in 2012 and died in June 2014 at the age of 50. He says she used baby powder and Shower-to-Shower for most of her life. 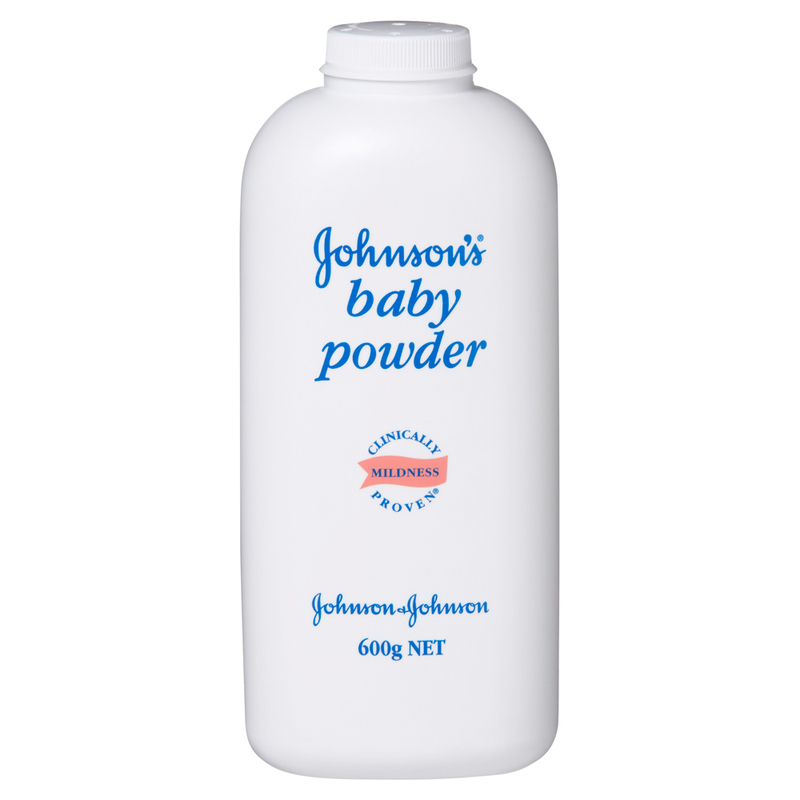 Johnson & Johnson is accused of failing to warn about the risk of cancer from talcum powder. The company is facing over 1,000 lawsuits from women or families of women with ovarian cancer. Earlier this year, a jury in St. Louis awarded $72 million to the family of a woman from Alabama who died of ovarian cancer. Four months later, another jury in St. Louis awarded $55 million in a similar case. Evidence linking baby powder and cancer has been growing since the 1970s. In 1982, a study found a 92% increased risk of ovarian cancer among women who used talc. Since then, 22 studies have found a possible risk. Despite these studies, baby powder was marketed to adult women with slogans like “A sprinkle a day keeps odor away.” Johnson & Johnson continues to deny any link between the genital use of talcum powder and ovarian cancer. Do I have a Baby Powder Lawsuit? The Schmidt Firm, PLLC is currently accepting baby powder induced injury cases in all 50 states. If you or somebody you know has been diagnosed with ovarian cancer, you should contact our lawyers immediately for a free case consultation. Please use the form below to contact our Product Liability Litigation Group or call toll free 24 hours a day at (866) 920-0753.